FINISH: Satin. 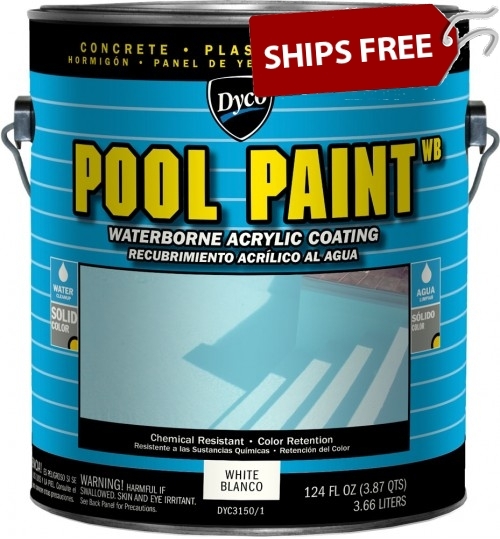 For a non-skid finish, add pumice stone, sand or marble dust to paint as needed to achieve desired appearance. AVERAGE DRY TIME 75°F: Dries to touch in 60 minutes. Can re-coat in 4 hours. 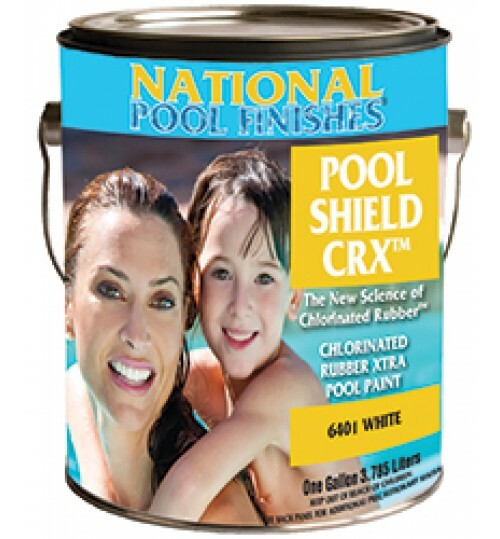 Allow 3 days for complete cure after last coat of paint is applied before filling pool with water. Add 1 day for every day of rain before filling pool. Roll: 3/8" nap mohair metal, lambskin, phenolic core roller. Keep roller wet. Roll in one direction, rewet, then cross roll. Spray: Conventional Air 50 -70 psi, Tip Size .055 -.070, Airless 2200- 2500 psi, Tip Size .019-.023. SURFACE PREPARATION: Water blast the surface to remove all loose paint, dirt, oils and grease. Clean with a Tri-Sodium Phosphate (TSP) wash, scrubbing surface to get rid of oil, dirt and suntan lotions, and then etched with a 15-20% solution of muriatic acid. Then thoroughly rinse with TSP & flush with plenty of fresh water and allowed to dry thoroughly. 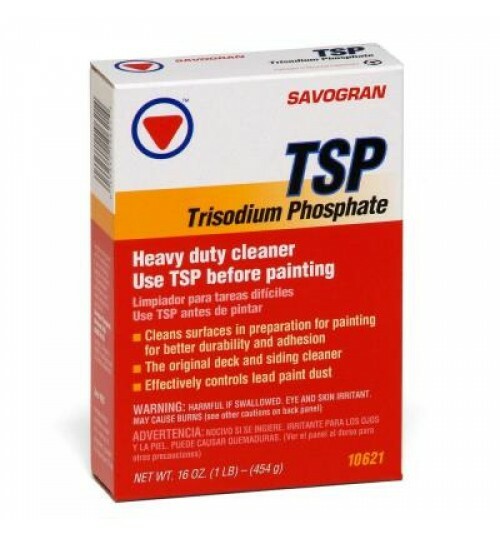 Glossy surfaces should be power sanded to a 80 grit profile for proper adhesion. WAIT 3 DAYS AFTER FINAL COAT BEFORE FILLING POOL WITH WATER. 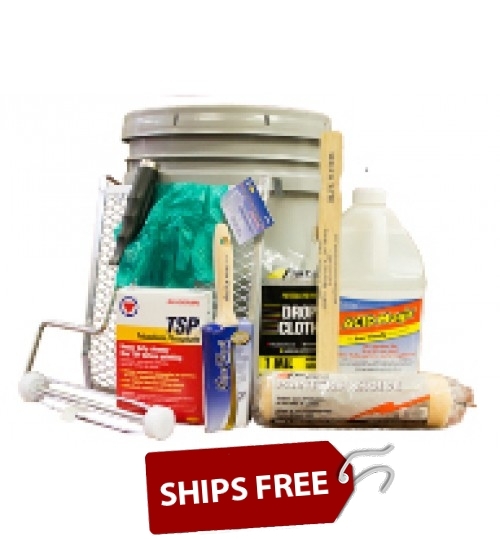 LIMITATIONS: Do not apply if material, substrate or ambient temperature is below 50°F or above 90°F. NOT FOR VINYL LINED OR METAL POOLS. 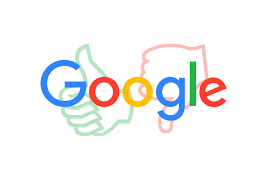 MIXING: Mix very well for 10 minutes, apply as it comes from the container, and thin with water as needed for proper performance. 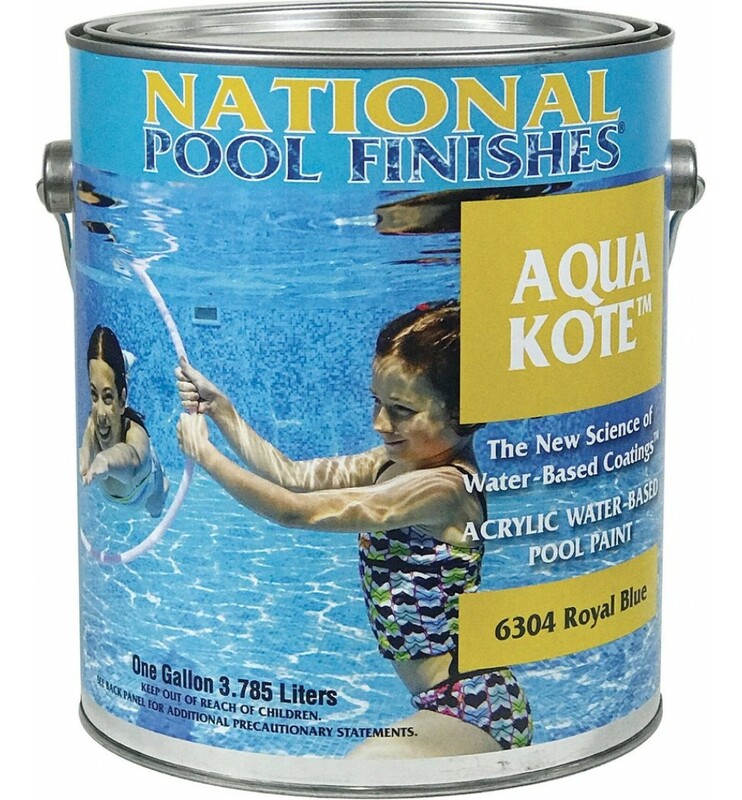 Aqua Kote™ Acrylic Waterbase Pool Paint is a one-part water-based acrylic coating designed as an effective weapon against UV rays and chlorine in a coating that is easy to apply and clean up. Longest lasting protection against fade. 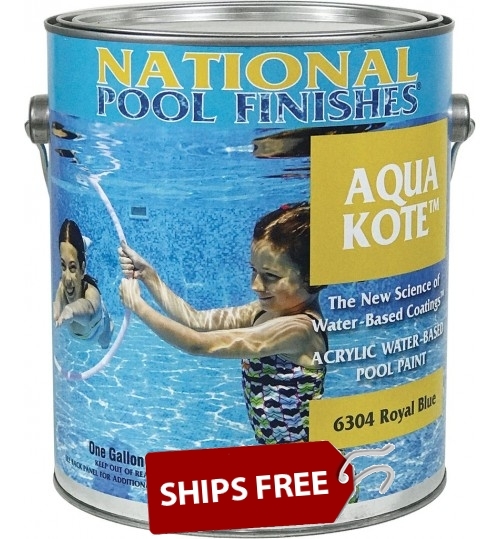 Apply over bare concrete, plaster surfaces and gunite. Dries quickly, durable, and resists fading, chemicals, and abrasion. 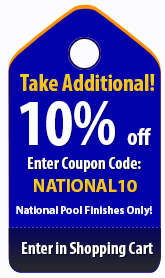 Designed for maximum protection against algae, UV rays, automatic pool cleaning machines and chlorine. 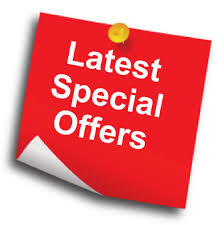 Special Colors: Click Here to View Custom Colors for $25 More. Excellent product but a little difficult to spread with a brush. Haven't yet filled the pool so not sure how it will fully stand up to chemicals, etc. Product went on smoothly..